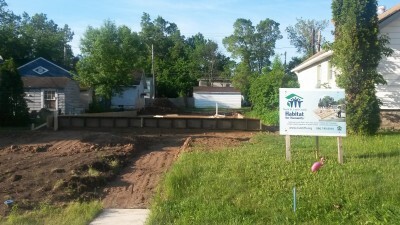 The Oksanen Famiy is currently building in Hibbing! 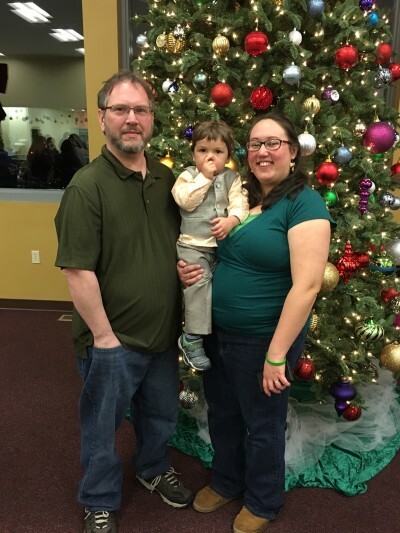 Jay, Krystal and Phinehas (age 2) are looking forward to owning a home and not having to move from apartment to apartment. Providing a safe and secure place for their children is very important to them. The Groundbreaking Ceremony was held on June 4th! Foundation has been poured, walls and roof raised, doors and windows installed and siding is going up! This home is taking shape!